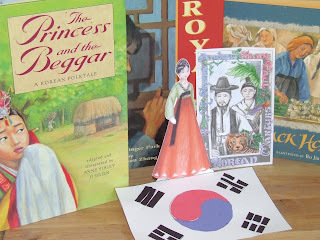 We have been enjoying all of the wonderful books we picked up from our local library with Korean themes, but by far, three of them have so quickly made their way into our hearts that returning them to the library is going to be painful. The first one that I have been torturing Sunshine with (or so she would say) by withholding it until today is The Princess and the Beggar. It is a truly lovely tale about the littlest princess in the palace whose sensitive nature earns her the nickname The Weeping Princess. She treasures her quiet moments filled with books, study and poetry. When she insists that she would rather marry the beggar who lives in the valley than marry the nobleman he father has chosen, she is banished from the palace. 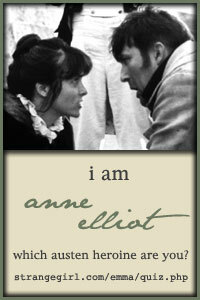 She and her beggar husband help each other change through kindness and gentleness for the better. 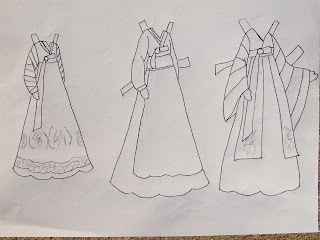 The girls were very interested in learning more about the traditional costume of Korea so we checked out this site but got really excited when we found a Korean Hanbok Paper Doll (scroll down to the September 9th entry). Of course, we had to make our own little Weeping Princess. These were based on the drawings in the book. The Professor made the flag in the picture above using a Korean flag coloring page. The other two books that were big hits were The Royal Bee (based on the experiences of the author's grandfather) and The Trip Back Home. Both worthy of a look or two if you ask my kids! I did serve rice pudding with our tea this afternoon although it was nowhere near authentic Yak-Sik. The kids liked it but not as much as they enjoyed the Maple Syrup Korean Teriyaki Chicken. I served it on a bed of brown rice and steamed shredded cabbage. Would you believe I shaped the rice and cabbage into a yin-yang symbol to match the flag even though I don't have a picture to prove it? Yeah. I did. Nobody noticed. What a lovely way to celebrate this feast! And what fun for your kids. Love the paper dolls! What fun! Maybe next year I'll send some kimchee your way. 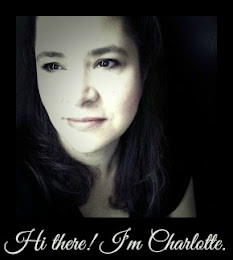 Also, I'm going to take some pictures of my hanbok and post on my blog. 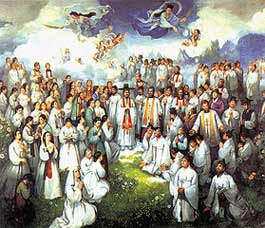 I also need to scan some pictures of my Korean wedding ceremony. You found some incredible resources, I totally snoozed on this beautiful Feast, well we were actually driving 10 hours to the Lake, but as an aside I will be putting this in our folder for next year! Thank you, and how was the Chicken, sounds delightfully yummy! Blessings!